Composed of ACM/PP, It obtained excellent oil resistance、mechanical property、flex resistance and weatherability, by dynamic vulcanization and solid state polymerization（SSP）. 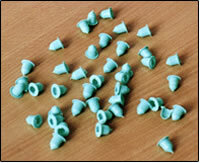 We now provide two grades for our customer, they can be easily extruded and blow molded. Excellent processabilty，very good fluidity，can be injection molded and extruded. Nice weatherability and ozone resistance. W idely used in automobile、construction、civil industry. 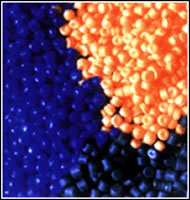 owing to its excellent processability，It is in place of traditional rubber due to its excellent process. PVC can not meet higher demand，also not recyclable, so it will be replaced by TPE inevitably. Except soft grade, for example 45 Shore A, SBS is not as good as this products. 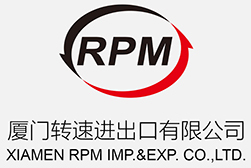 Made up of PP/EPDM，rubber phase is completely crosslinked. It obtains good mechanical property、weatherability、paintability and compression set performance by solid state polymerization. Now we provide customer grades including 6355N、6365N、6370N、6375N and 6385N，also design product according to user' s requirement. It is fit for extrusion process. #Density is low (only 0.89g/cm3), finished part cost is partly reduced. #Excellent processability, the material can be processed like plastic, low requirement for extrusion equipment, which is superior to thermoset rubber. #Good mechanical property, high tensile strength and low compression set, It can meet all requirement of elastic product. #Outstanding weatherability and ozone resistance property, which is superior to others. For example, PVC and SBS . #Excellent heat aging and low temperature property(-60℃-135℃). Widely used in automobile、construction、civil industry. 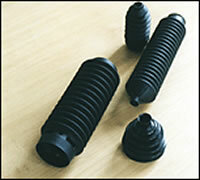 owing to its excellent processability，it is in place of traditional rubber due to its excellent process. PVC can not meet higher demand，also not recyclable, so it will be replaced by TPE inevitably. Except soft grade, for example 45 Shore A, SBS is not as good as this products..
Made up of PP/EPDM, rubber phase is completely crosslinked. it obtains good mechanical property、weatherability、paintability and compression set performance by solid state polymerization. Now we provide customer grades, also design product according to user' s requirement. It is fit for injection molding process. Mainly used for automobile jacket, it obtains excellent weatherability，flex resistance and broad temperature range. 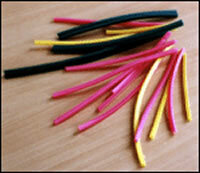 Made up of PP/EPDM，rubber phase is completely crosslinked. it obtains good mechanical property、weatherability、paintability and compression set performance by solid state polymerization. Now we provide customer grades ，also design product according to user' s requirement. it is fit for blow molding process. Excellent processability, the material can be processed like plastic, low requirement for extrusion equipment, which is superior to thermoset rubber. 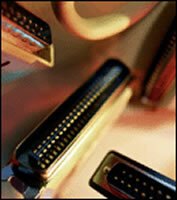 #Soft touch, broad hardness range (55A-40D). Wire and cable Appliance wire insulation、computer ribbon cable、welding cable、flexible cord insulation、booster and battery cables、trailer hook-up cables、submersible pump cables and other special cable. Made up of PP/EPDM. The material possess excellent properties: low density、easy process. We now provide grades, also design special grade material according to customer's need. It is specially used for wire and cable.